Before operators and managers from a facility ever attend a training class in person, we recommend our growing catalog of basic instructional videos. These videos cover the basics of running Kahler’s TM2 & PS4 software, demonstrating how to enter product, load a truck, etc. Check out the Online Training registration form for additional information and to sign up. 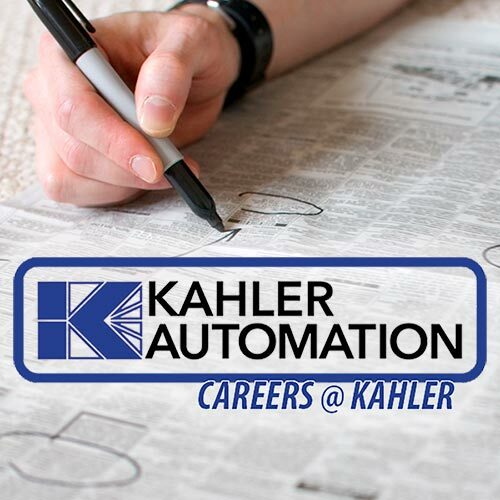 This is a full day of training from our lead software specialists, with breaktime opportunities to visit with other Kahler Automation staff including your project coordinator and sales representative. Complete the Advanced Training registration form to get signed up. We request that sites send no more than three representatives to any given training session. Advanced Training is FREE for new and updated facilities, and those on Kahler’s subscription software program (within one year of initial activation). Charges may apply to individuals who have attended training in the past, facilities who wish to send more than 3 people to training, and private sessions for an individual business. Remember that Advanced Training is offered on a first-come, first-served basis; sign up now to reserve your seat. Please fill out a Training registration form to take part in either Introductory or Advanced Training opportunities. If your facility is interested in Advanced Training but won’t be ready this summer, additional will be offered Winter 2020. 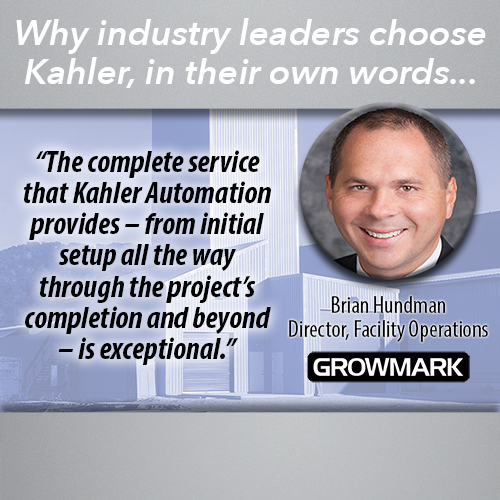 Feel free to contact us with any questions; call Kahler Automation at (507) 235-6648 and ask for the training coordinator.